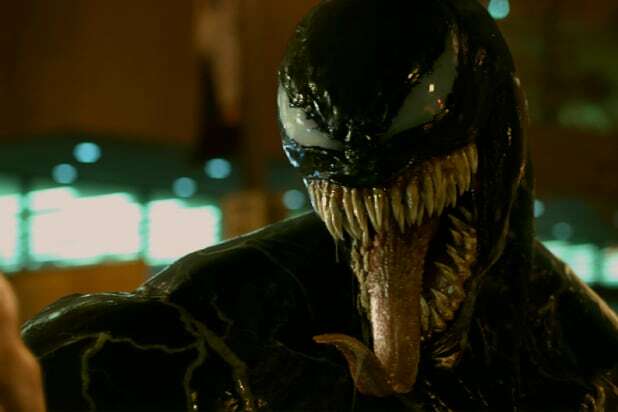 Though it is winding down its theatrical run in the U.S., Sony’s “Venom” continues to rack up money overseas, devouring the Chinese box office with a $111 million opening this weekend. Among superhero films, only “Avengers: Infinity War” has posted a higher opening in China, and “Venom” now sits in the top five largest openings for Hollywood imports. It’s also the largest Chinese opening ever for a Sony release. The $100 million antihero tale about Spider-Man’s archenemy has joined “Jumanji: Welcome to the Jungle” as Sony’s biggest hits this year. With this Chinese launch, the film is now closing in on the $700 million global mark with a current cume of $673.5 million. 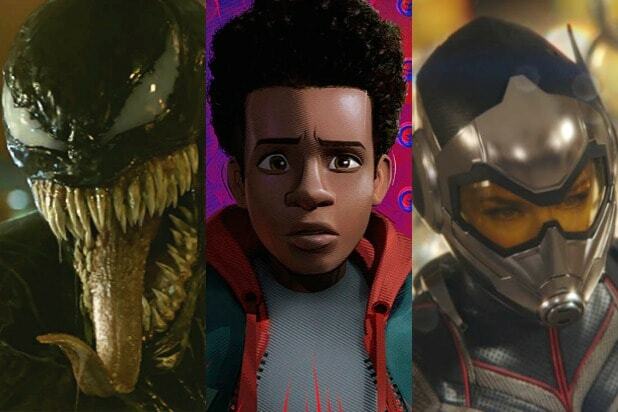 Sony will look to Spider-Man again for box office success this holiday season with the animated film “Spider-Man: Into the Spider-Verse,” which is opening Dec. 14. The November release slate in China is loaded with Hollywood imports, breaking a long spell in which the country’s film board curtailed the number of Western offerings available to theaters to allow Chinese-made films to stand out. “Fantastic Beasts: The Crimes of Grindelwald” will open next week in the country (along with the rest of the world), with “Ralph Breaks the Internet,” “Aquaman” and, unexpectedly, “Crazy Rich Asians,” also getting Chinese releases in the coming weeks.